We have just wrapped up a very successful Regional Sports Conference, held at Hotel Coachman last week. 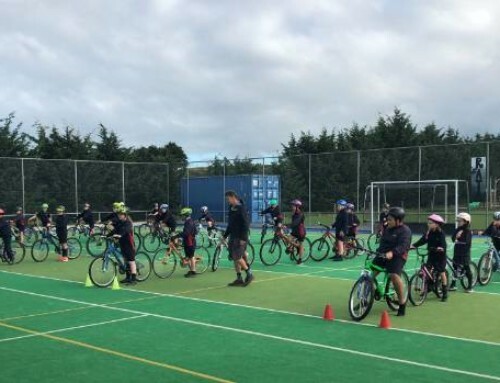 We saw well over one hundred people, who represent a variety of sporting codes and hail from as far afield as Taranaki, learning new things that they can implement in their respective sports. This year the theme was centred around Engagement in Sport and our facilitators held sessions covering a variety of topics including: engaging our future sportspeople, diversity in sport, using technology and social media and managing player and parent behaviour. The aim of the conference is to provide the sporting community with the tools they need to deliver the best results in sport. We had presenters from all over New Zealand, including Simone Spencer from Active Auckland, who held a session on a new initiative called Good Sports. 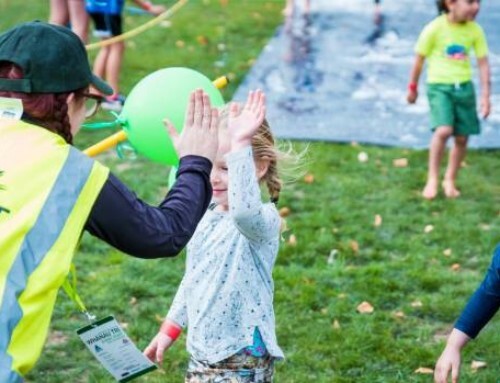 Centred around giving kiwi kids the best possible experience in sport, Good Sports aims to support and educate parents, coaches and leaders in sport. 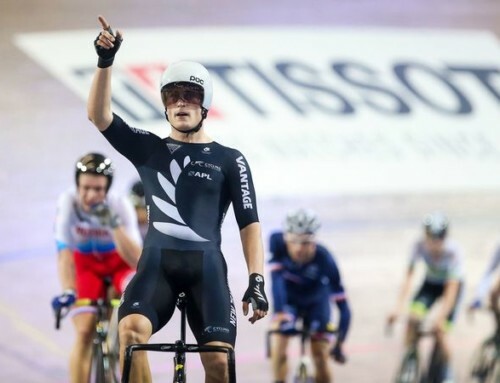 The idea is to provide them with the right information to avoid burnout, overuse injury and encourage positive behaviour in sport to cultivate a child’s lifelong love of sport. Moving forward, the Good Sports framework will become a key part of how we do things at Sport Manawatu. It is a subject that resonates with me personally and I know our staff are keen to get behind it. So watch this space for a Good Sports workshop coming to your community soon. A real highlight of the day was the closing address from former Director General of the World Anti-Doping Agency – David Howman. He is now the chairman of the newly formed Athletics Integrity Unit and provided us with an insight into the highest level of drug enforcement in sport. It was an eye-opening address and gave us much food for thought. 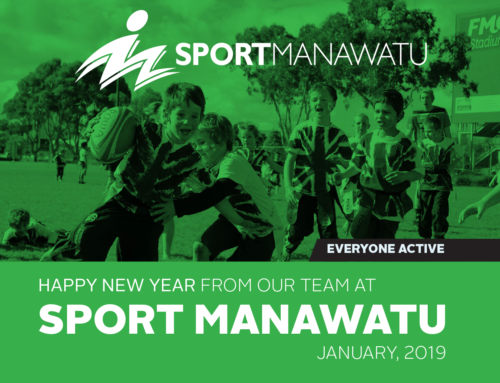 So what’s next at Sport Manawatu? We have numerus events coming up heading into the end of the year. Our partnership with New Zealand Secondary Schools Rugby and Manawatu Rugby sees us hosting the New Zealand Secondary Schools Barbarians Rugby tournament at the Sport and Rugby Institute. We also have the New Zealand Secondary Schools Basketball Schick Championships returning to the region for the eighth year running – this year being the fiftieth anniversary. 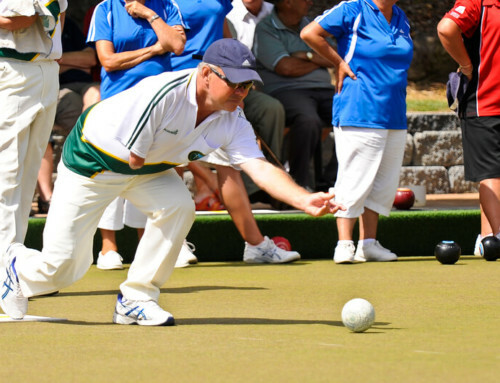 I am proud of the key role Sport Manawatu plays in retaining events like these and ensuring the attendees have the best possible experience while visiting our region.